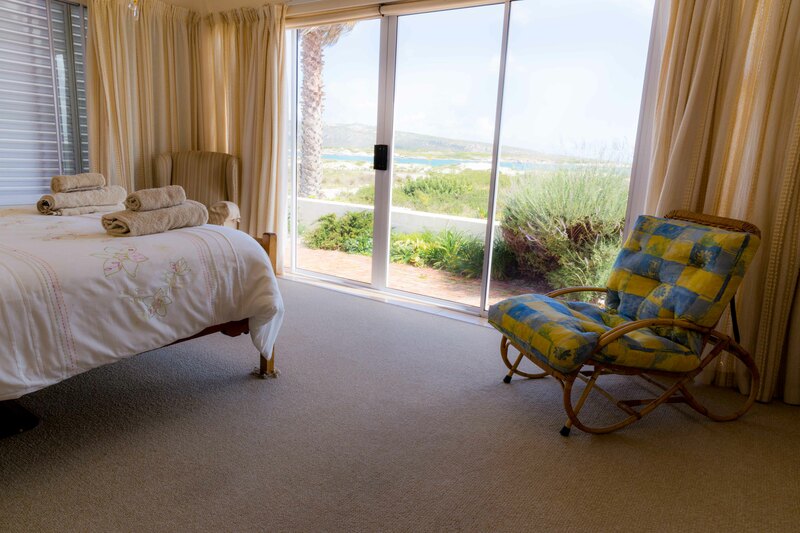 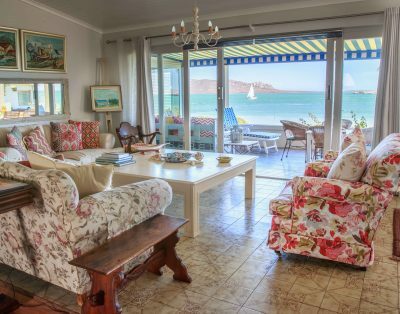 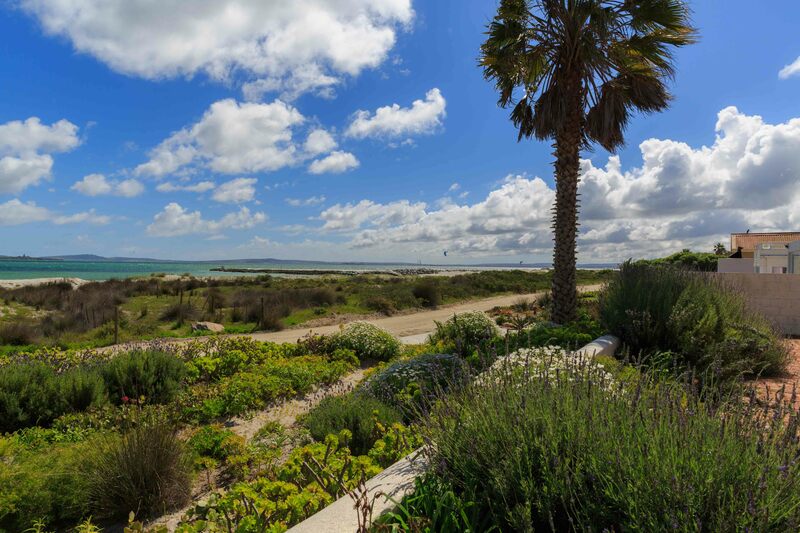 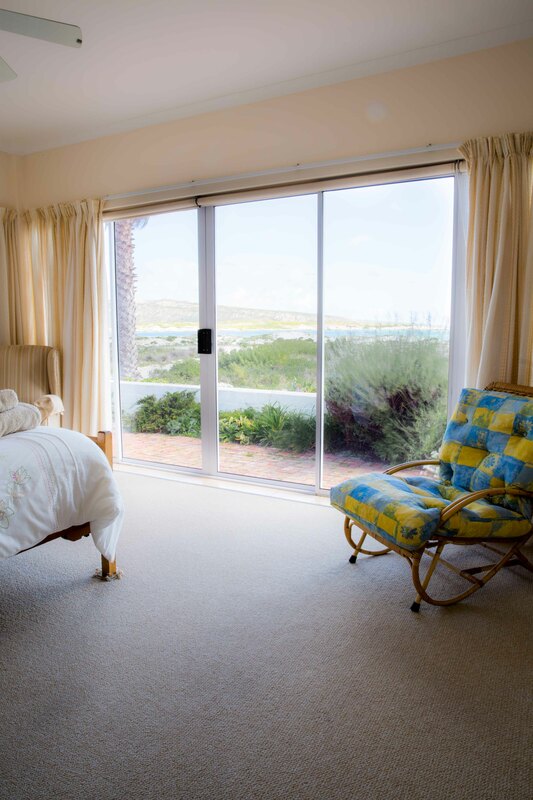 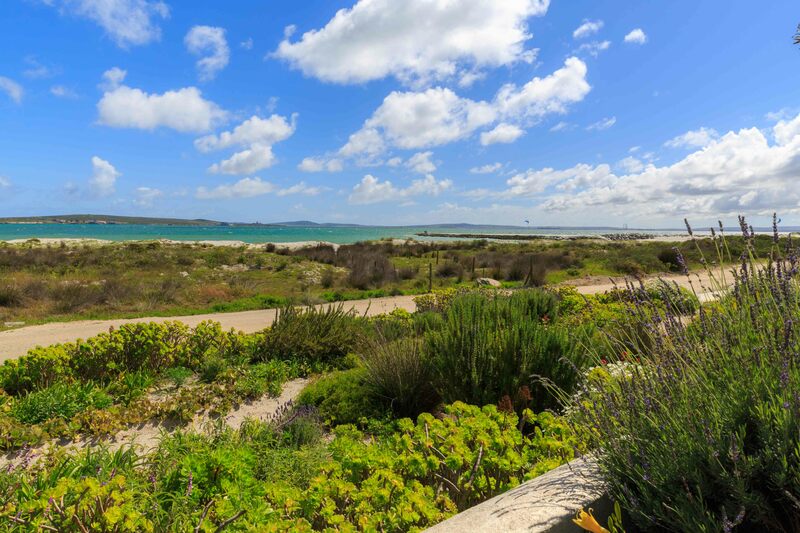 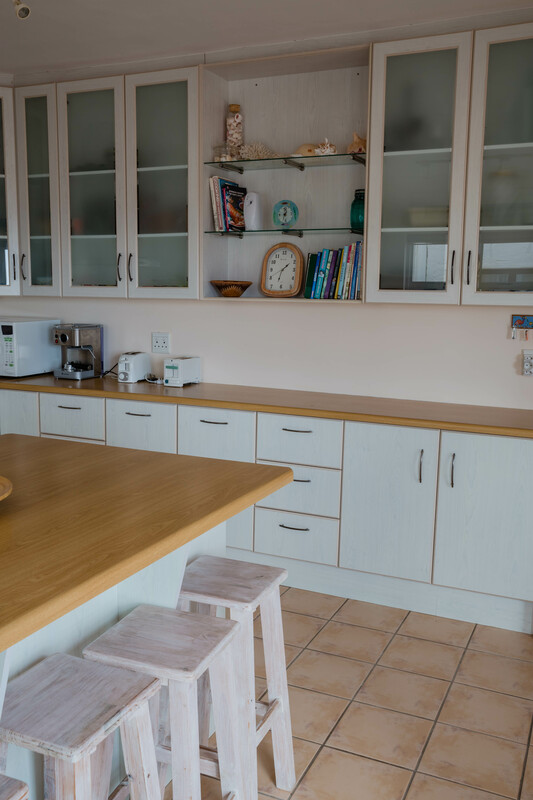 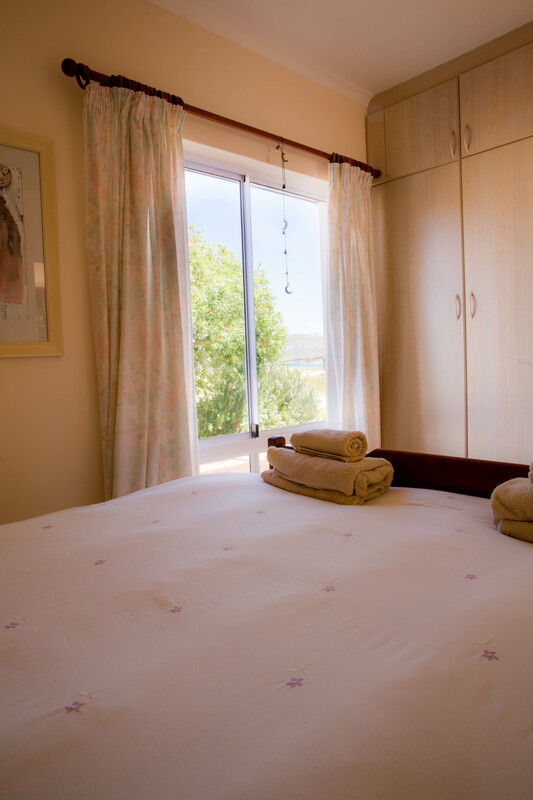 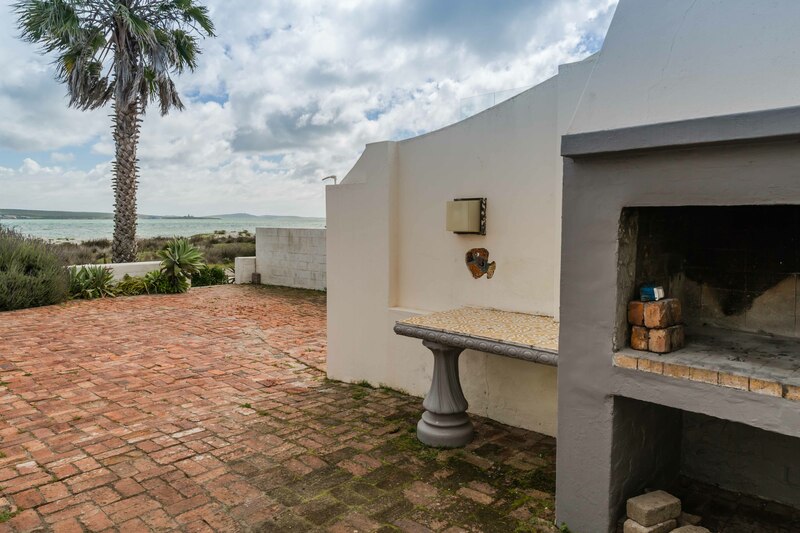 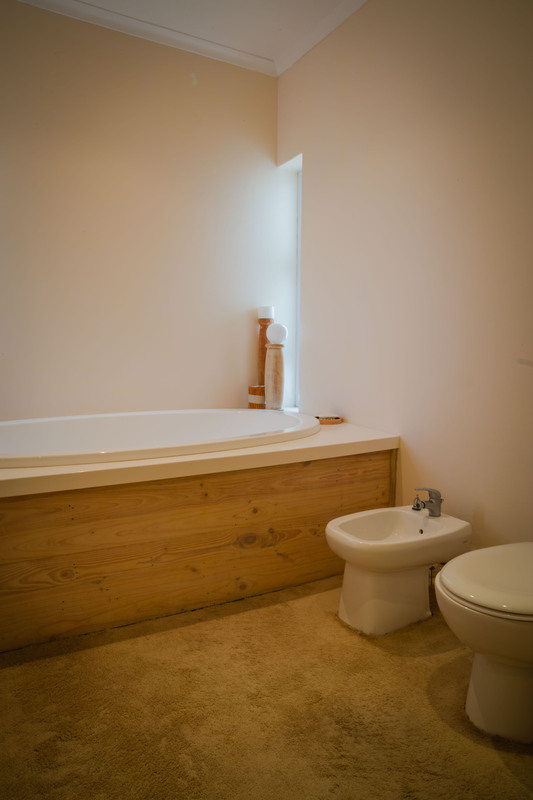 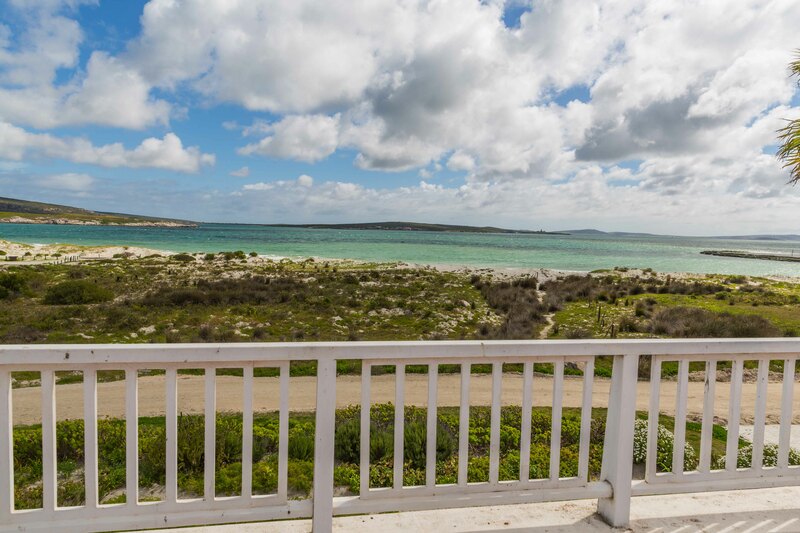 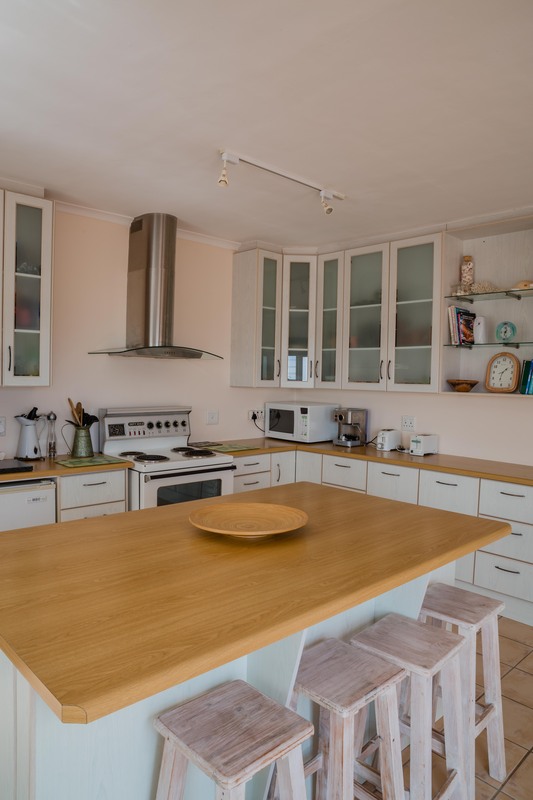 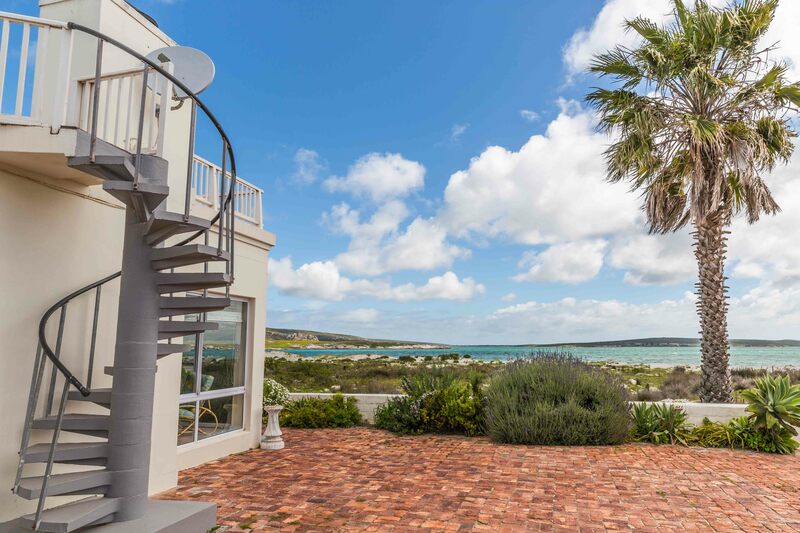 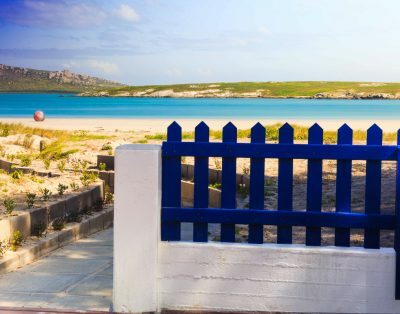 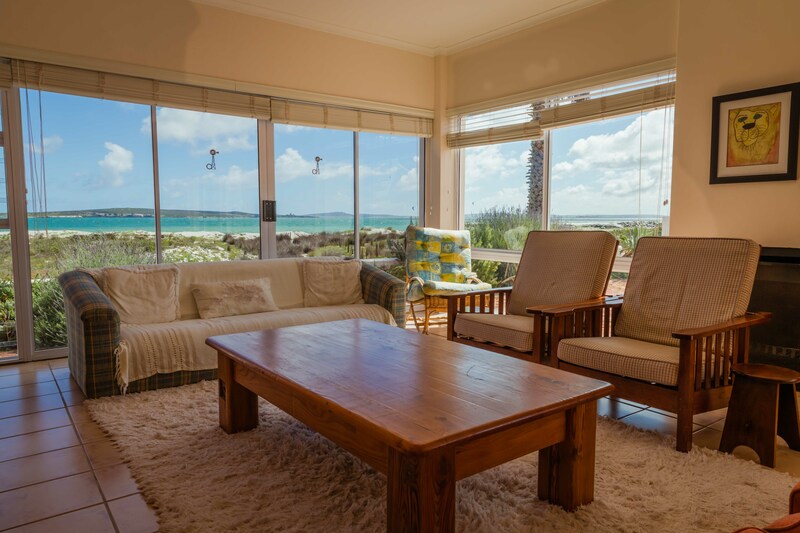 You will love this charming, warm, cosy and inviting property on the beach front in Langebaan. 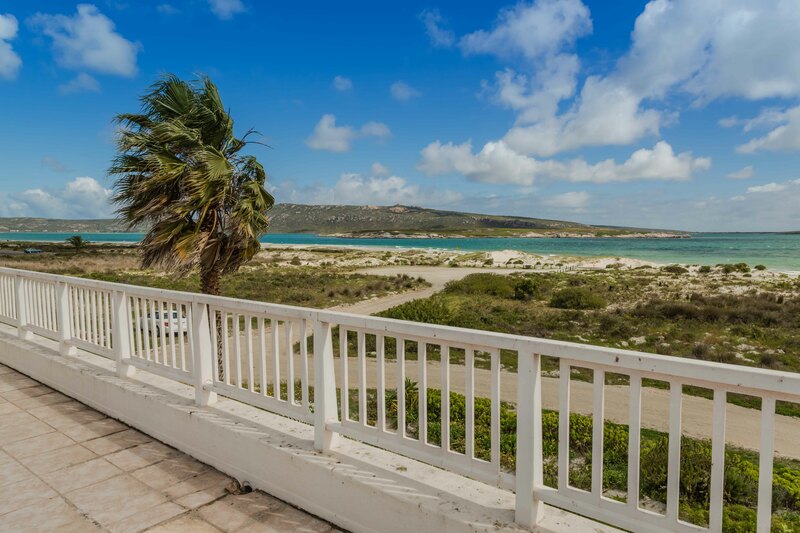 Enjoy kiteboarding sessions in front of your house. 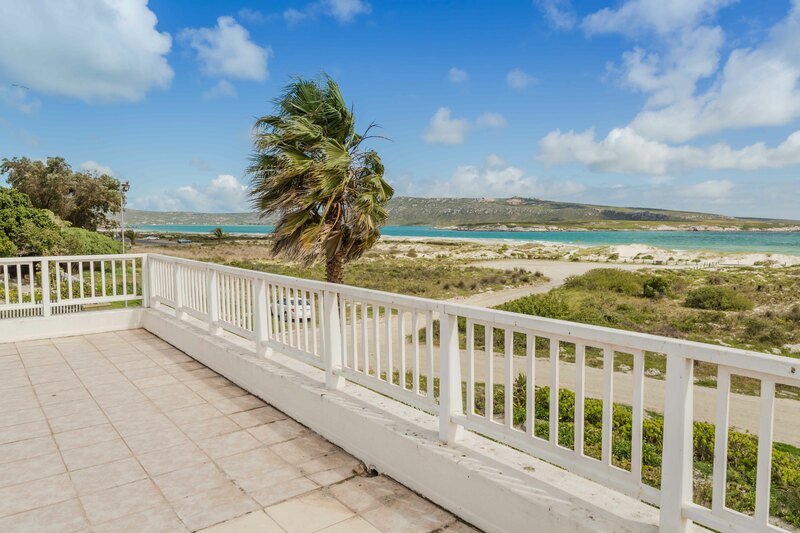 Ideal for those “getting away from it all” holidays. 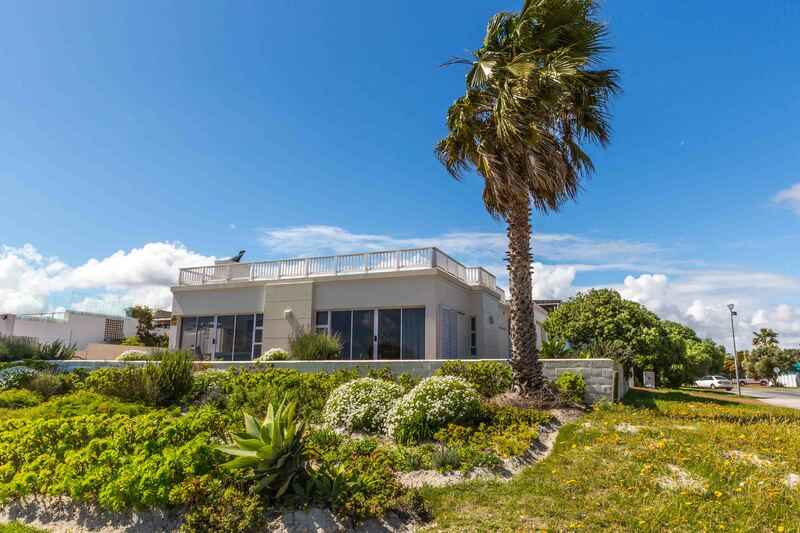 This is truly beach style living at its best. 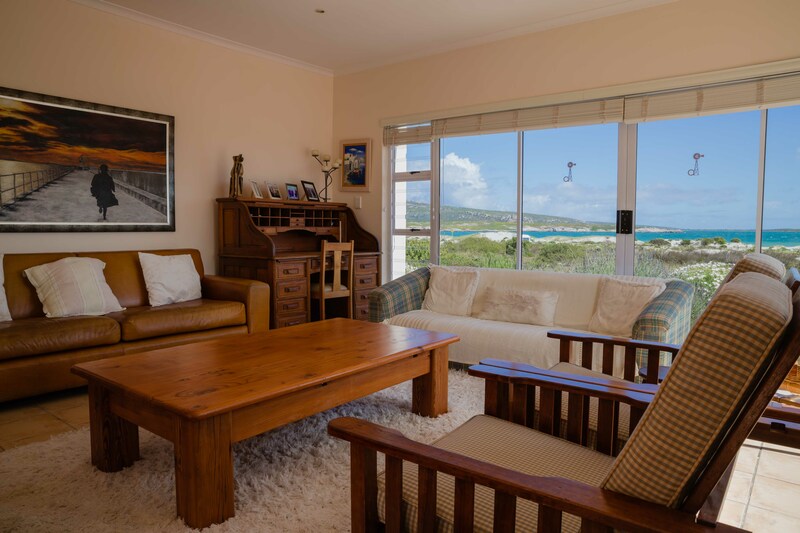 Whether you enjoy sand, surfing, angling, yachting, paragliding or kite surfing, this home is perfect for anyone. 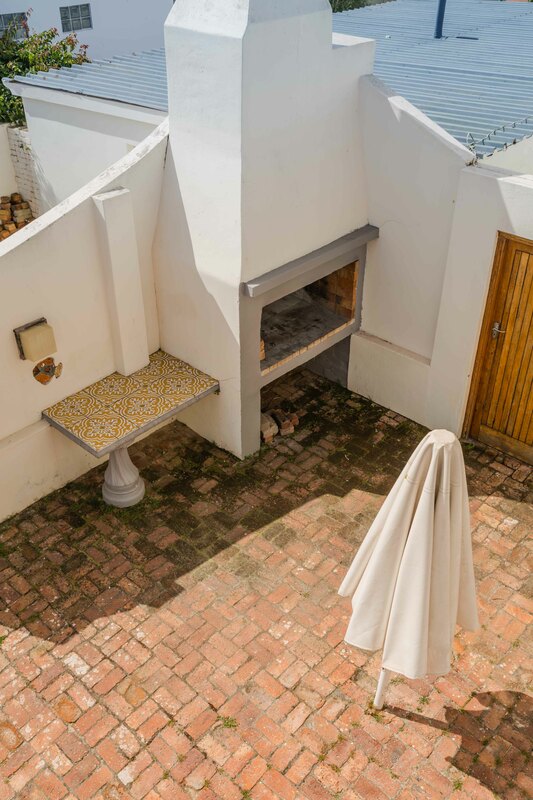 Additionally, house features rooftop balcony with amazing views.